The photographs on the front couldn’t be more stereotyped. Standing in front of a pile of snow, Alexei Kutzkov of Moscow wears a black fur hat and sports his first downy moustache confidently on his top lip. His eyes are narrowed, his jaw firm, and he looks set for a career in the KGB Interrogations and Roastings wing. The only roasting Stephen Lapekas of Chicago looks as though he’s had is on Sunday with mashed potatoes and plenty of gravy. He’s a goofy American school kid with a grin straight out of a Colgate ad and a crew cut on his head. If he doesn’t end up opening fire in a crowded shopping mall, he’ll probably go into insurance. Or so I thought. Actually, though they never met, Kutzkov and Lapekas both went into aviation. After school, Kutzkov stopped playing volleyball for the Spartak Masters and went to studyat the Technical Aviation Institute. 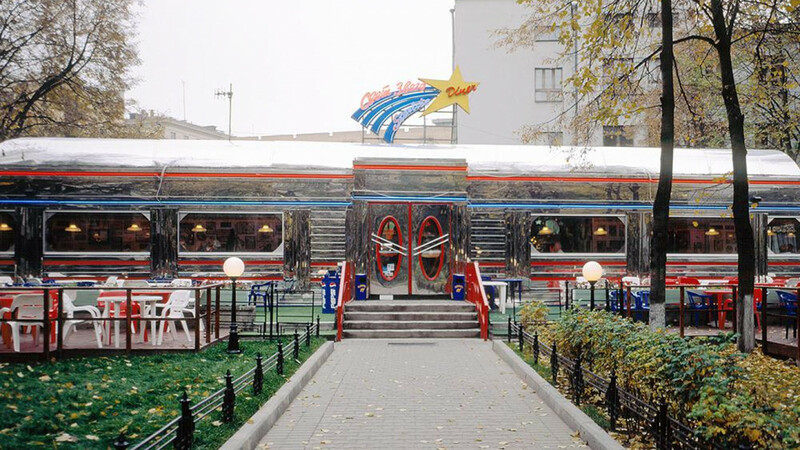 In 1963, he started work at the tiny Sheremetyevo airport as a junior technician. The following year, Kutzkov headed back to the ivory towers to study civil aviation before becoming a full-blown engineer at the State Department of Aviation. 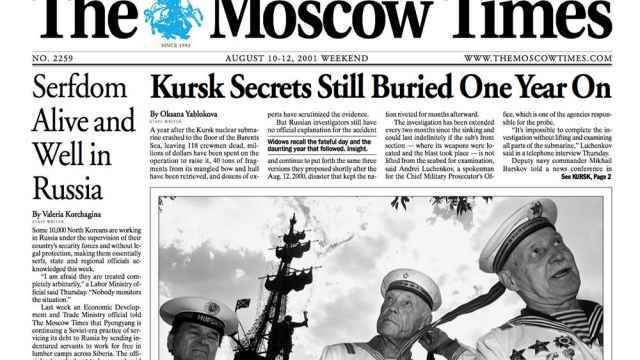 Most of his time was dedicated to investigating air crashes. He has also traveled all over the world giving lectures on aviation at universities everywhere from Australia to Alaska. These days Kutzkov is technical director of the Sever Aero aviation company. He lives with his wife and son in a tiny apartment near Aeroport metro. Lapekas graduated from the University of Illinois with a degree in physical education before going on to military college. His five years of active duty included an eight-month stint in Vietnam, where he manned an airborne radio and television station broadcasting to American troops. After that, he did reconnaissance trips to the North and South Poles before joining the staff of TWA, where he has worked as a pilot for the last 30 years. Lapekas has two children from his first wife, two from his second, two grandchildren and two divorces. 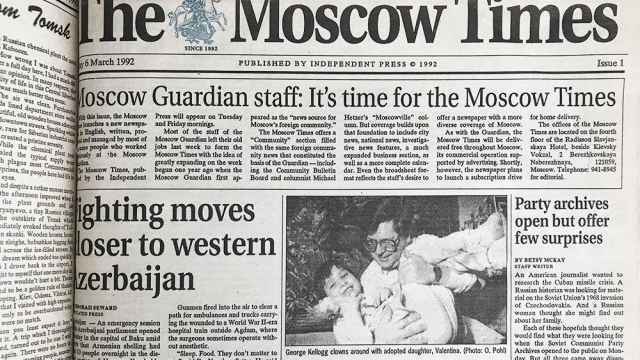 In the lead-up to The Moscow Times’ 25th anniversary, we're republishing an article from our extensive archive every week. As oil production spreads to the Arctic, Russia risks a serious threat to the native cultures that have inhabited these areas for centuries.